To uncover the writing deficiencies. Whoever’s in charge of the writing needs to be shot out of it. Why wasn’t everyone cutting the bridge ropes? 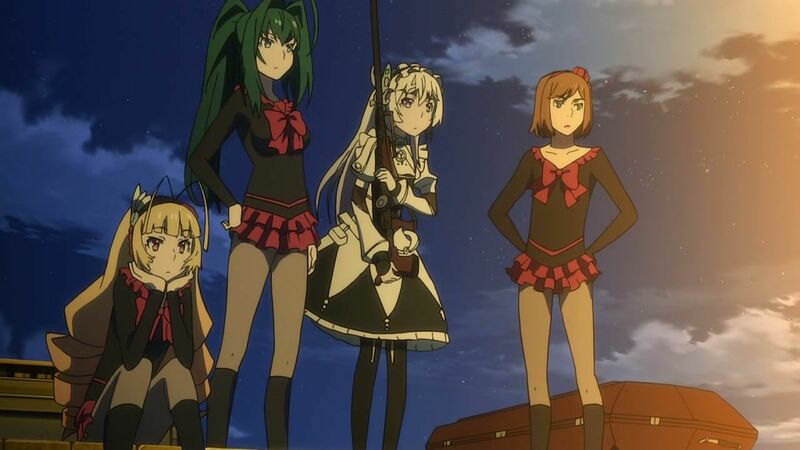 Chaika #19 — ARE YOU READY FOR SOME BUREAUCRACY!? 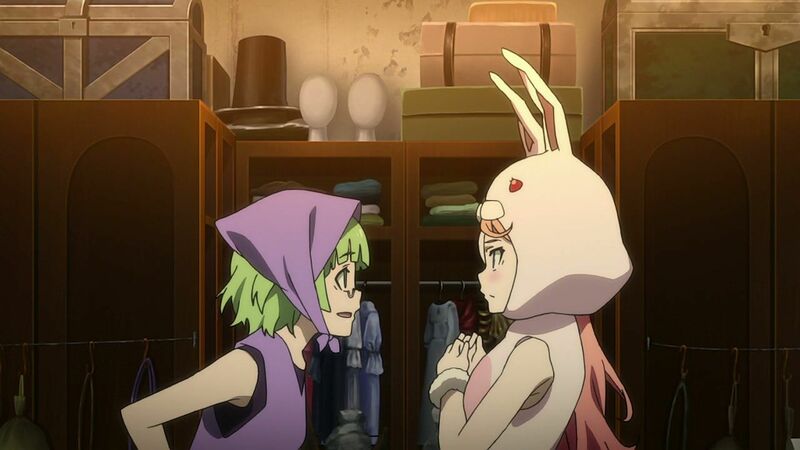 This episode was about 90% padding and 20% stupid. You know, you take the time out to explain them. You could at least not forget them five minutes later. 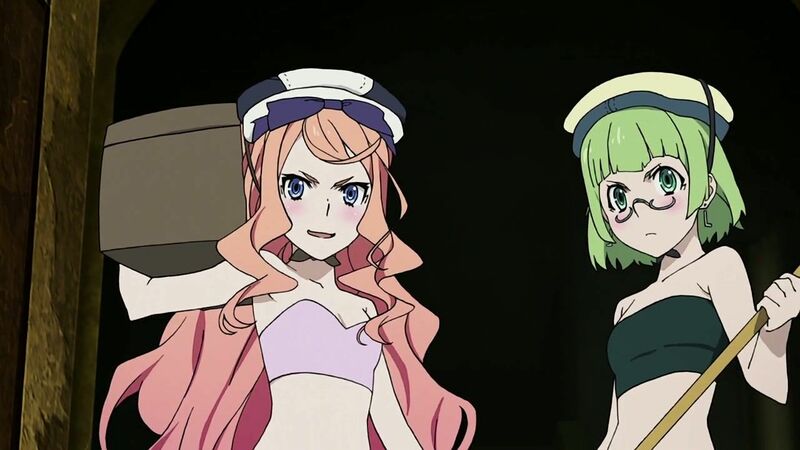 Because apparently we didn’t have enough cliches in the harem yet. I could totally see his lips moving. 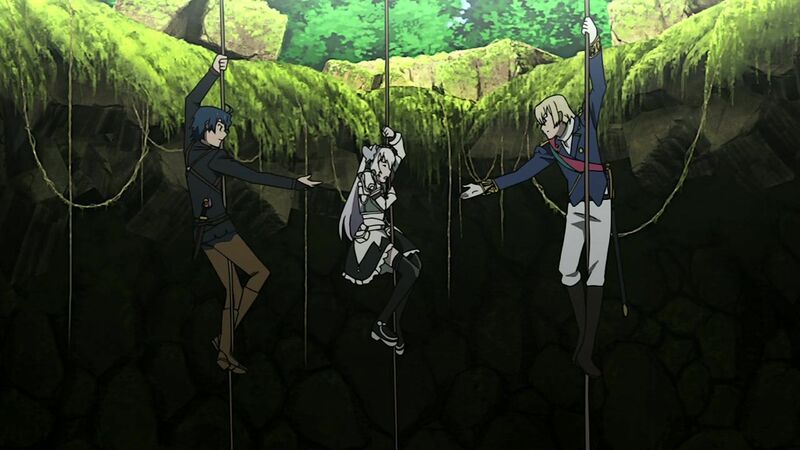 Chaika #14 — The Power of Friendship! You know, Japan, that’s not the only reason people win fights.